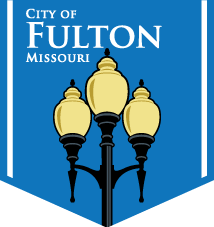 The City of Fulton held its first city council meeting of the month on November 10. Here is the full broadcast of the meeting. The Fulton City Council held it’s second meeting of the month on October 27. Here is the entire broadcast. Enjoy. 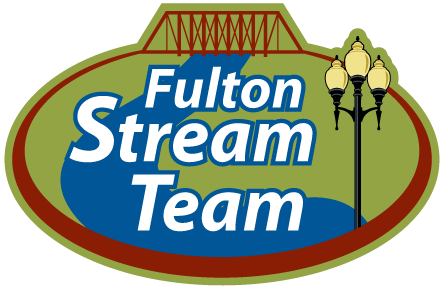 The Fulton City Council held it’s first meeting of the month on October 13. Here is the entire broadcast. Enjoy.